I recently bought a pair of the Costa Cut prescription sun glasses. The frames are light weight and very comfortable. The lenses give you superior clarity and vivid imagery even in harsh conditions. 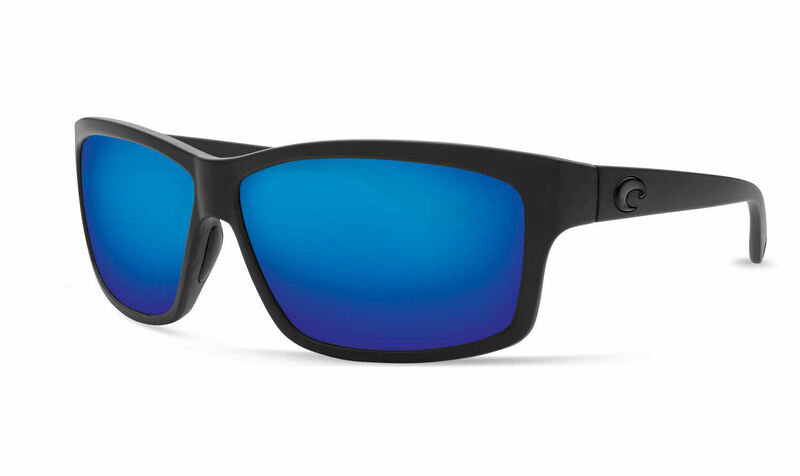 I fly fish on flats with extreme glare off the water and these sun glasses maintain crisp clear vision with no glare. I highly recommend these sun glasses. The Costa line of sunglasses are great. Especially the glass lens. So clear. The prescription is right on the money. I received my glasses 2 weeks sooner than expected. I can't say enough how happy I am with the service and product. Very simple easy process (just provided prescription) and fast turn around. I have worn Costas for years but over the last 2 have not been able due to my eye sight....now on the water, driving, and daily use these are great. The quality of the progressive lens is very easy to get adjusted to as well.